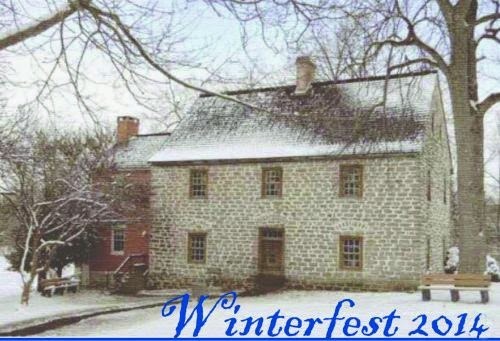 Frederick County Landmarks Foundation is excited to present its third annual Winterfest: Arts & Crafts Market on November 22, 2014, 11-5 pm at the Schifferstadt Architectural Museum. Warm cider, treats and good company will be provided! 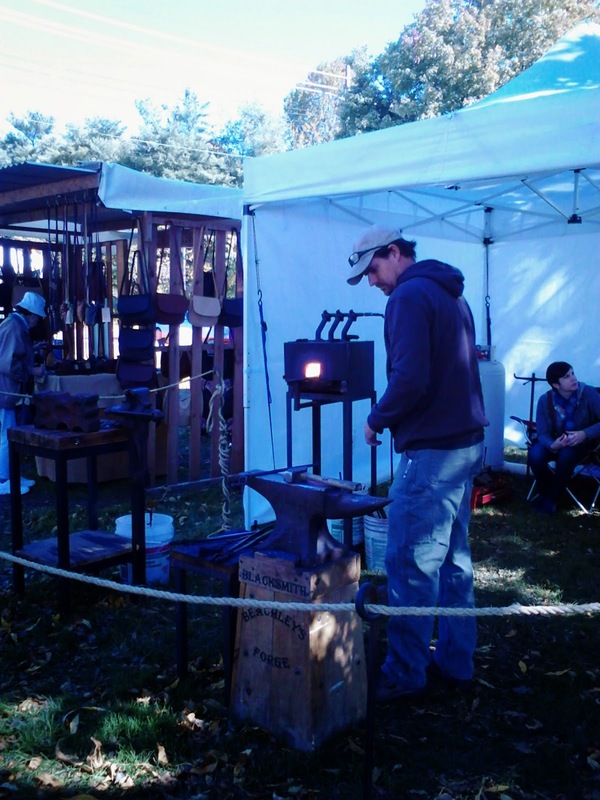 What better way to kick-off winter other than sipping warm cider or wine and meandering through Schifferstadt to admire well-made crafts and fine art from local artisans while a glowing fire glows keeps the chill away? 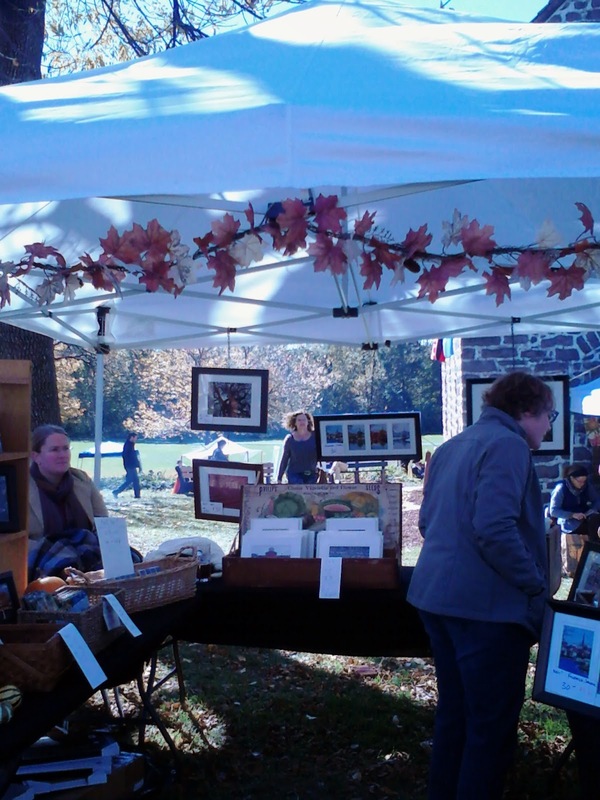 Local artists will be set-up throughout the Schifferstadt Architectural Museum selling their unique, hand-crafted work. 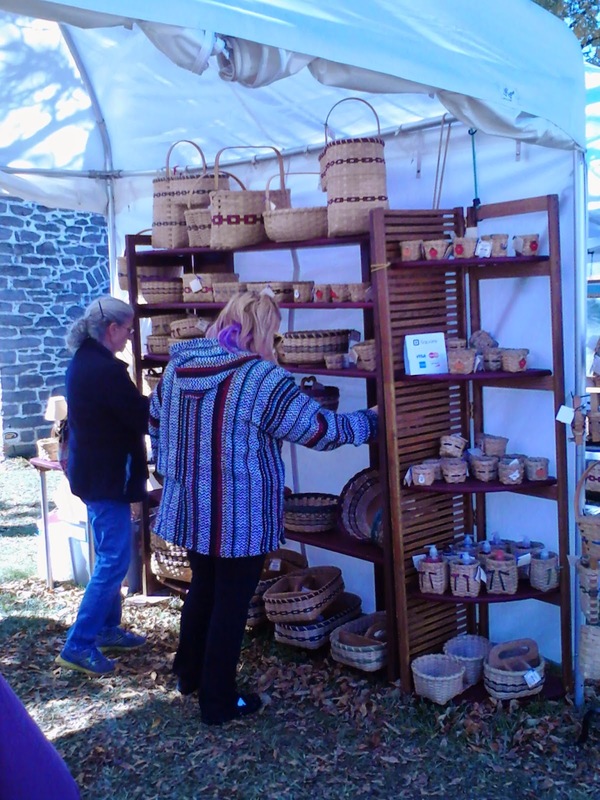 Schifferstadt also has a gift shop that offers reproduction glassware and ornaments among other fun gifts for sale. 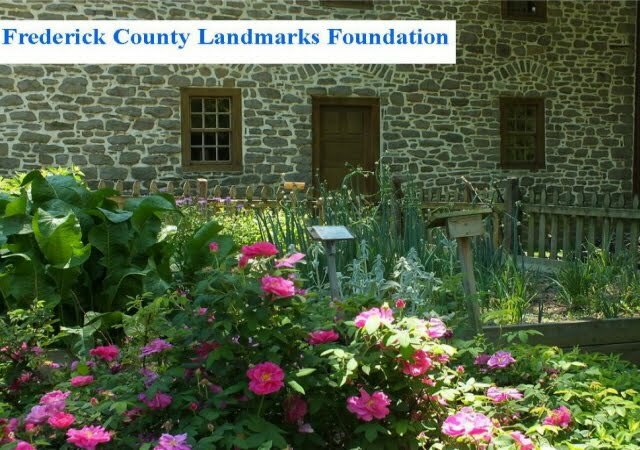 Contact us at info@fredericklandmarks.org or 301-668-6088 for more information! 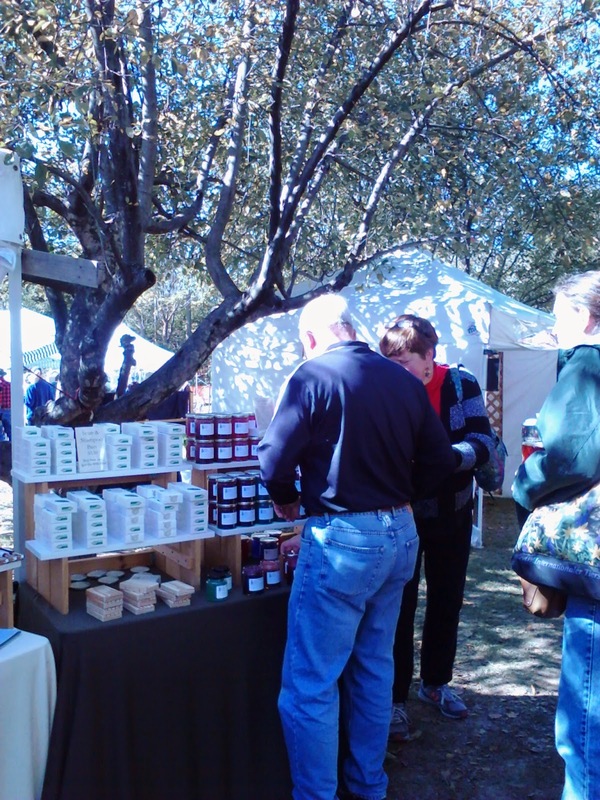 We had a great weekend - on Oct. 18th and 19th celebrating Oktoberfest. 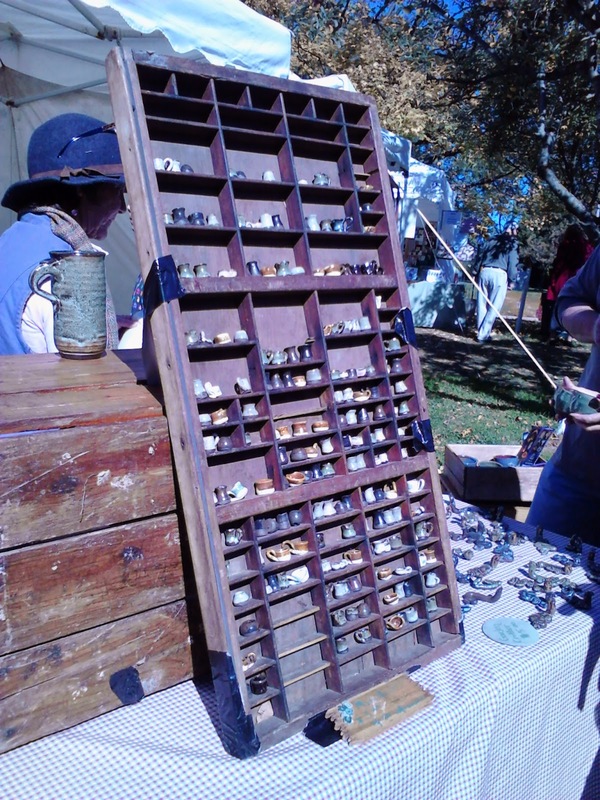 There was an extensive variety of talented vendors. If you saw that perfect holiday gift but didn't get a chance to purchase it, here is the list of Oktoberfest vendors and the types of items they make in case you'd like to contact them. The Larkin Tea Co. Inc.